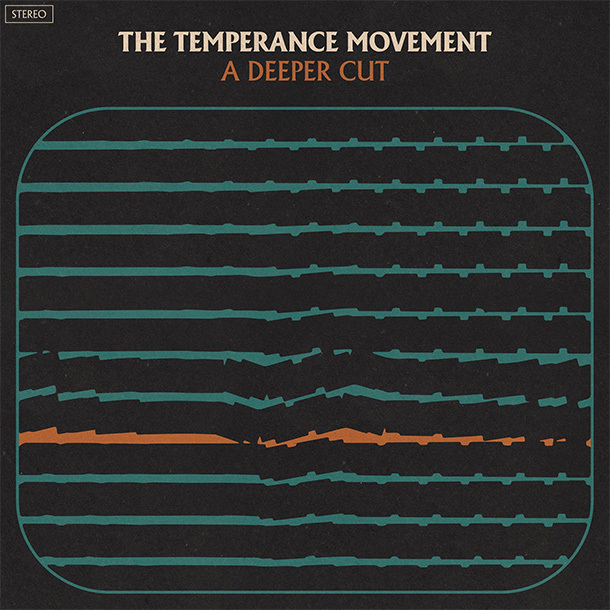 UK based blues rockers The Temperance Movement have announced a new album titled A Deeper Cut, which is set for release on February 16th. It’s the followup to last year’s White Bear. The band is set to kick off a tour of the UK and Europe on November 6th. A list of tour dates is available on the band’s website.